Like most marketers, you’ve got “personas” on your “to do” list. You can’t be a self-respecting marketer these days without creating them. We all have seen the presentations of these B2B or B2C customer types in human form, from Cameron Controller to Pauline Popcorn. And let’s assume for conversation sake that you’re one of the minority (according to our research) who is blessed with well-built personas that reflect research with actual prospects and uncovers hidden insights that can give you a competitive marketing advantage. So you can check that box. 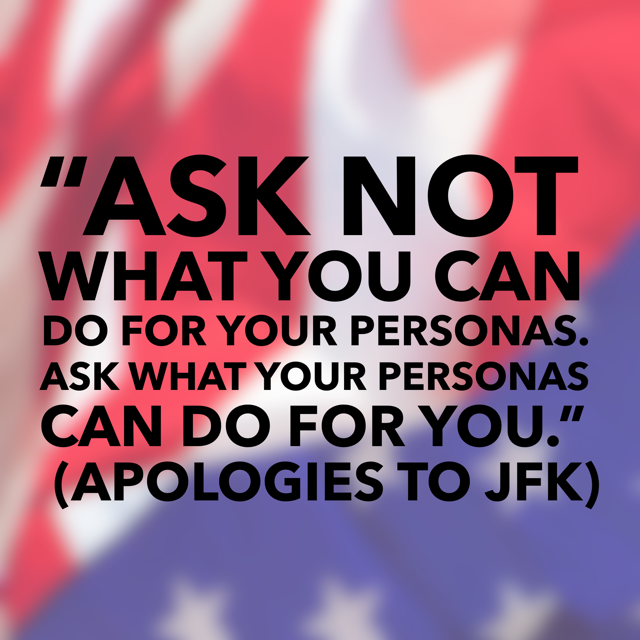 You’ve “done” your personas. Now what? 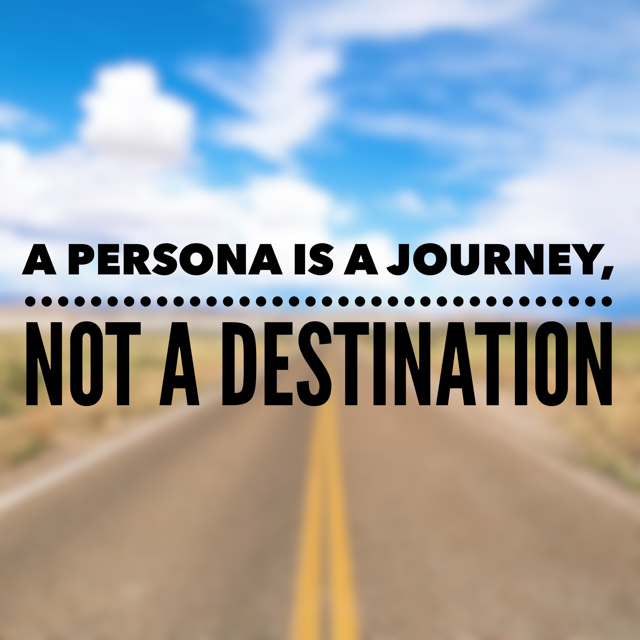 Do those personas represent the end of another marketing task (destination) or the start of a journey to new sales and marketing opportunities? And more importantly, how exactly can personas be translated into more effective marketing? Who should we target? The answer to this question reflects the roles you uncovered as most important in the decision process. On average, there are 5.4 key contributors, but this can mushroom with larger deal and larger prospect companies. This is your hit list for ABM (Account Based Marketing) as well as traditional lead-gen marketing. What should we communicate? The answer to this question reflects what you learned about what prospects want to hear from a resource such as your company to help them achieve their goals and solve their problems. Where / how should we communicate with prospects? The answer to this question reflects the prospect journey you uncovered in the research and the information sources each persona relies upon for each step of the journey. The output of this process is a three-dimensional plan we call a Marketing Message Matrix both because it’s descriptive (and because I like alliteration). This is where you marry WHAT you say with WHERE (or “when” in the process) you say it to WHOM. So now that you know your real destination – marketing that give you a competitive advantage because it’s based on superior persona insights – how to you actually get there? identify the most effective way to deliver it. In this article we will focus on the first process; wait for my next post on the second topic or contact me for more information. Competitive Message Identification – First we identify the top messages your prospects want to hear to help them solve their problem. A good persona should already identify these. The challenge is to find which messages your company or product can own – the topics where you deliver a competitive advantage. 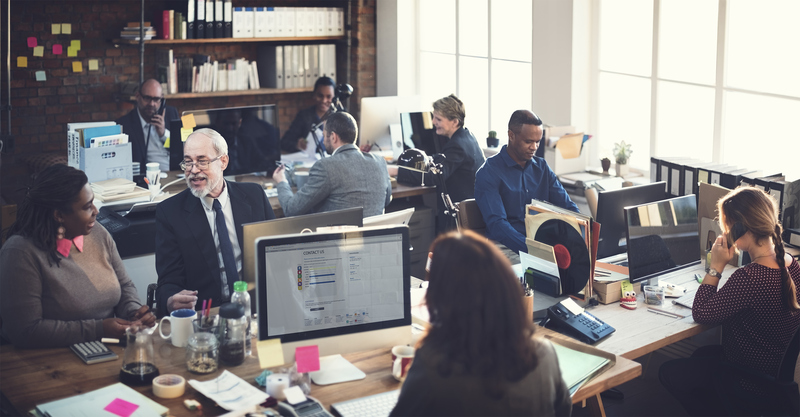 This involves sitting with your product and competitive intelligence SMEs to identify the specific claims you can own and the support for them. Message Assessment – Gather your marketing team (and agency, if you have one) to review your current messaging to identify which messages you are and are not yet delivering as well as you should. Focus on the messaging channels most important to your prospects (like your website, event booth themes and collateral, and sales support vehicles). The persona research is a great opportunity to bring people together with fresh input to review your messaging together. Message Development – You will discover there are some messages you have not fully developed to your full advantage. Engage your team to create new messages based on the support points you identified in the form most appropriate for each venue. You might want to bring the team together after you have made the additions to bask in your before and after transformation. Good team building! It helps you fine-tune your messages before you put a lot of effort behind them. We always find there are ways to hone our messages further. Finally, this research is not only good, it’s fast and cheap! Your prospects are already identified and will appreciate seeing the impact of their input had. And it’s true that some of these have turned into actual customers for our clients! Got a persona-application story you want to share? We might promote it for you. Feel free to contact me if you are stuck with your personas in the marketing mud and would like an outside perspective or some free ideas.